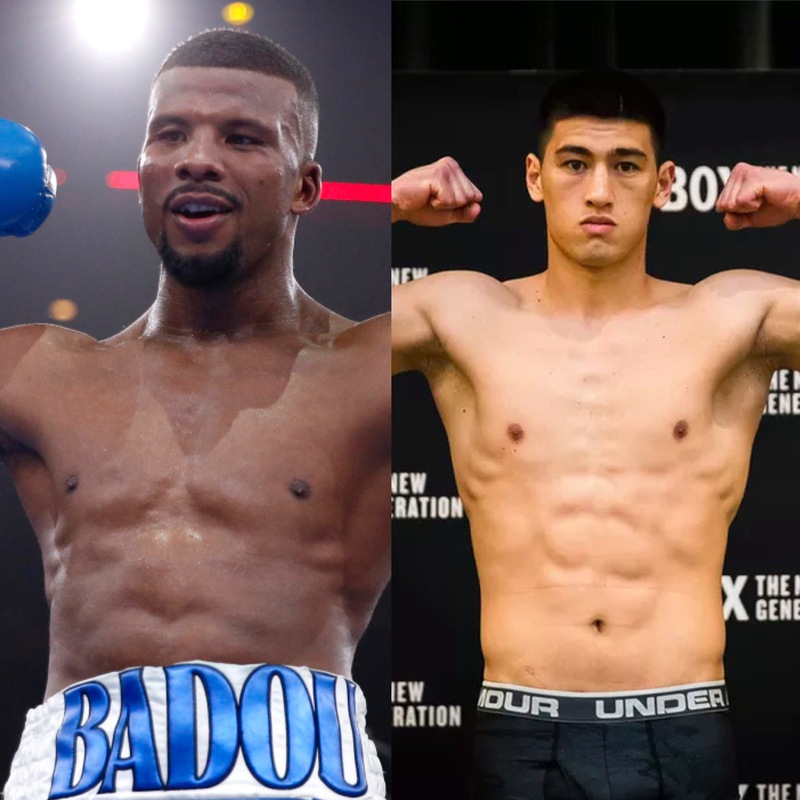 Badou Jack’s reign as the WBA light heavyweight world champion was a short one. Just under a month to be exact. With a purse bid looming for a mandatory defense against Dmitry Bivol, of Russia, Jack sent a letter to the WBA on Saturday informing the organization of his desire to relinquish the title. Thus, the purse bids scheduled for Monday, September 25 were suspended per Boxing Scene. Bivol will now fight the highest-rated available challenger for the title. WBC International light heavyweight champion Sullivan Barrera is ranked No. 2, while NABF and WBO NABO champion Oleksandr Gvozdyk sits at No. 3. Jack stopped the now-retired Nathan Cleverly to claim the WBA title on Aug. 26 in a sensational performance on the undercard of Floyd Mayweather Jr. vs. Conor McGregor at T-Mobile Arena in Las Vegas. After the fight, he called out WBC champion Adonis Stevenson.